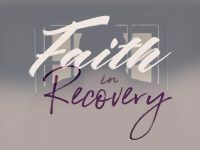 WRN’s twelve-part series will explore the relationship between faith and addiction and how various religious organizations & beliefs battle drug and alcohol abuse. What is the intersection of one’s personal beliefs and one’s addictions? Over 400 scientific journals have shown faith-based treatment programs have either moderate or great success compared to secular programs. Addiction treatment operates in the world of accepted failure. Why does faith succeed? Are there hidden costs? Does one particular faith or type of program stand out? There are many stories about addicts, addiction, approaches to treatment, and the long road to recovery. 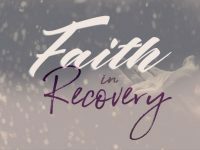 WRN’s investigative series: Faith in Recovery, will be focusing on faith-based treatment. We will look at specific programs, individuals, success stories, and failures. 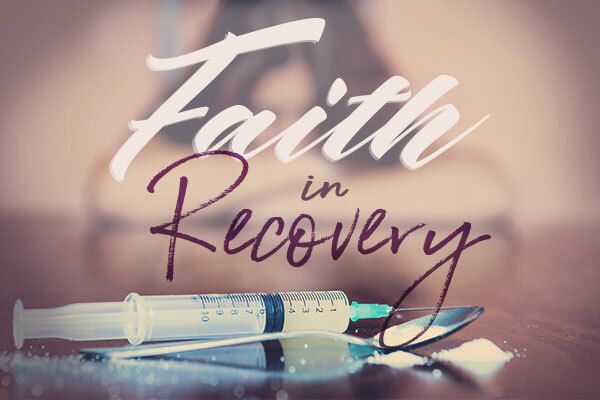 For our first part, we look at addiction and faith. The nature of addiction is any behavior or substance where the wanting, use, or action of the behavior or substance overcomes responsibility. While anything can become an addiction the most popular type of addiction is substance abuse. In the United States, nearly 40 million people have a substance abuse problem. Crime, health care, and lost work productivity related to abuse of tobacco, alcohol, illicit drugs, and prescription opioids has cost the United States a joint $820 billion dollars in the period of one year. Some addicts claim drugs become their new religion, their shortcut to “religious” experiences. Over the next several weeks we will be exploring different stories about people, faiths, and programs trying to overcome this disease. What is the state of substance abuse in America? In 2013, 24.6 million, 9.4 percent of Americans, used an illegal drug, an 8.3 percent increase since 2002. 1 out of every 20 young adults across the nation used cocaine in the past year. In 2015, 21.7 million people aged 12 or older needed substance use treatment in the past year. The number of people using marijuana since 2007 has gone up, from 14.5 million in 2007 to 19.8 million in 2013. 54.1 percent of the 2.8 million new users of illegal drugs in 2013 were under 18. 57.6 children will be born in opioid withdrawal. 1000 people will visit the emergency room for opioid-related issues. 91 will die from overdosing on opioids. The United States is facing the greatest drug epidemic in recorded history, with over 200,000 deaths since 2000. 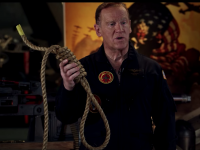 In 2016 the number of deaths in the United States was greater than U.S. soldiers killed in Vietnam AND Iraq. It is now the number one cause of death for people under the age of 50. How did this happen? In short, during the 1990s there was a flooding of painkiller prescriptions. This was because of a couple of factors: people were in serious pain, doctors gave out prescriptions at higher rates, and pharmaceutical companies pushed painkillers through suspect marketing practices. What happened? Given how powerfully addictive opioids are, misuse and overdoses increased. Naturally, doctors began to scale back prescriptions. But limiting supply does not deter addicts. Many switched to illegal, more potent drugs like heroin. This increased the rate of death geometrically. 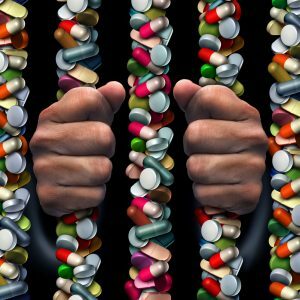 Why opioids? Take a truly satisfying experience: a satisfying meal, a feeling of personal victory, an intimate moment with a loved one and multiply that by thousands. That is what an opioid does to your brain chemistry. Not everyone takes it for the rush. Some people become addicted from taking it as a pain medication. Part of the problem is how difficult it is to quit. The withdrawal symptoms are very painful and people can require hospitalization. Faced between powerful bliss and a personal hell, it can be a very easy choice for many. The relapse rate for addicts is between 40 to 60 percent. But what makes someone an addict? Does a person’s faith help them or hurt them on their journey to get clean? Genetics seem to be one of the biggest factors, with some organizations claiming that 50% of addicts have hereditary traits. Environmental factors are the second cause. Using at a younger age affects brain chemistry, making it easier to become a lifelong issue. So, is drug addiction an issue that affects people differently based on their personal beliefs? If you are religious and attend religious services on a regular basis you are 5x less likely to develop a substance abuse problem. Yes. If you are religious and regularly attend services/read holy text you are 1.5 times less likely to smoke, three times less likely to binge drink, and five times less likely to develop a substance abuse problem. You have a much better chance of not developing a substance abuse problem as an adolescent (thus decreasing chance of adult addiction). It also makes recovery easier. Many popular programs use faith or spirituality in their treatment. If you are already open to that as a notion then you are more likely to become more receptive to the treatment. For example, for prison treatment programs, inmates that are religious have both lower rates of recidivism and decreased alcohol and drug abuse. Why does this happen? Scientific studies have stated that those with a high level of spirituality have lower anxiety, higher resistance to stress, are more positive about the future of their lives, and usually have a stronger support network. Does this mean that non-religious addicts seeking help are in dire straits? No. Non-religious recovery works if the person is careful about selecting a program that tailors more to their personal views. While this is not always an option, it should be explored by those wishing help. The support structure seemed to be one of the biggest factors, so having community members or family that will offer unconditional love and support can have some of the effects as religious faith. A recent survey of priests, ministers, and rabbis stated that 94% of clergy and 98% of theology school presidents believe that substance abuse and addiction are important problems in their congregations. As the Opioid Epidemic demonstrates, there is a real need for effective treatment programs for the millions of people, 1 out of 40 Americans, who seek help. While faith does have a role to play in recovering, different faiths take different approaches. From simple to complex, successful to slight, World Religion News will be guiding our readers through this unique lens on a national tragedy.